Do you feel on edge, restless, or anxious? Is your mind unsettled? Do you have sleep problems? 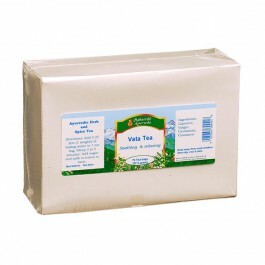 Ayurveda would say that the Vata or air element in your body is out of balance. 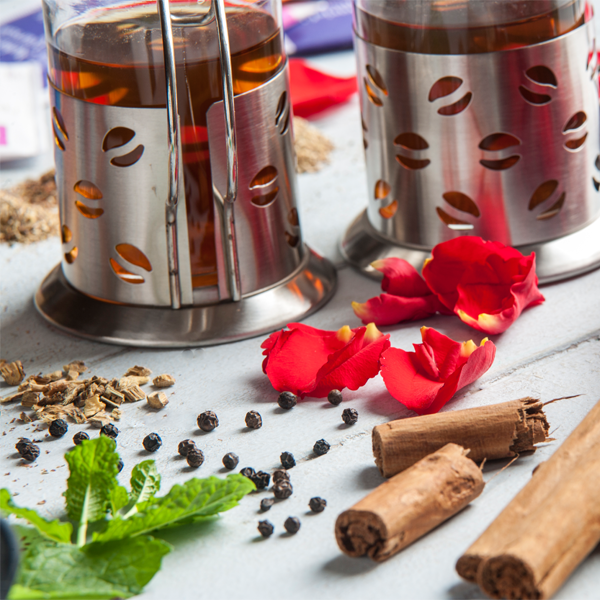 A careful blend of liquorice, cinnamon, cardamom and ginger give Organic Vata Tea a full and sweet taste and helps bring your disturbed Vata back into a state of balance. It leaves you feeling soothed, calmed and relaxed.